Today, I want to tell you about one of my daughter’s favorite books. It is called What’s the Big Deal About First Ladies by Ruby Shamir. This is the perfect book for the little history fans in your life! 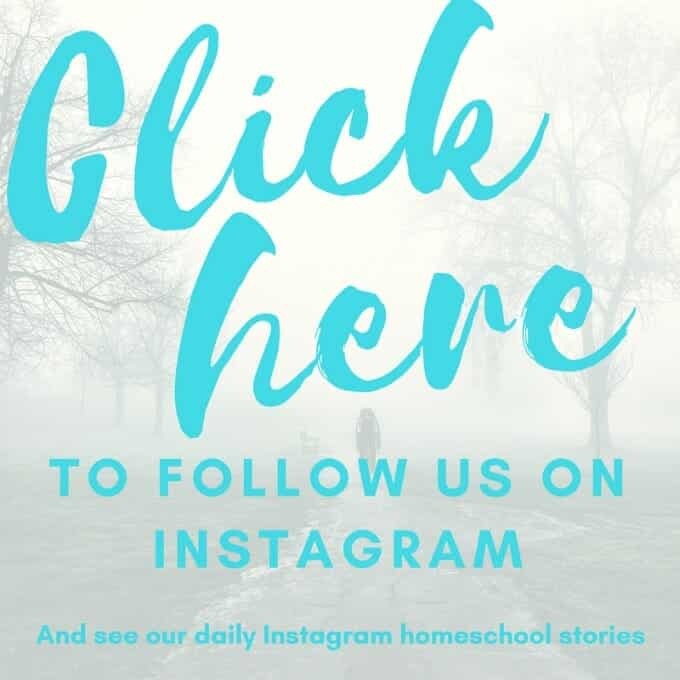 Our homeschool routine is based on carefully selected, high-quality educational games and fantastic read-alouds. 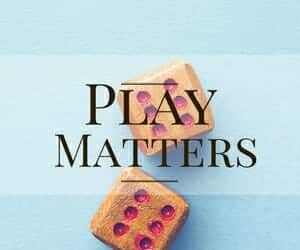 Every morning in our homeschool, we enjoy a tradition called Coffee and Books, and then later in the day, I attempt to pair our morning read-alouds with educational games. Coffee and Books was an unplanned, unexpected tradition, but one that has made a huge impact on our homeschool. 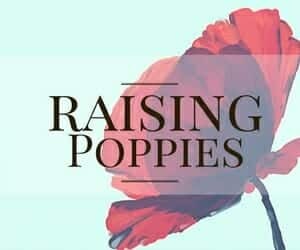 I love to share our Coffee and Books on Instagram and, last year, I created a free 5-day Coffee and Books series. 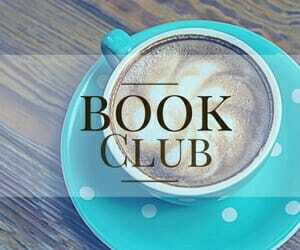 My hope is that the Coffee and Books series will improve your morning routine. 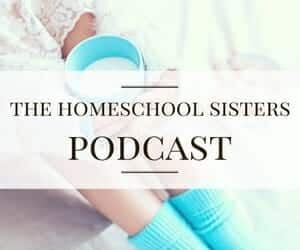 I hope that it makes your homeschool day a little bit easier, that you build a morning connection that lasts throughout the day. 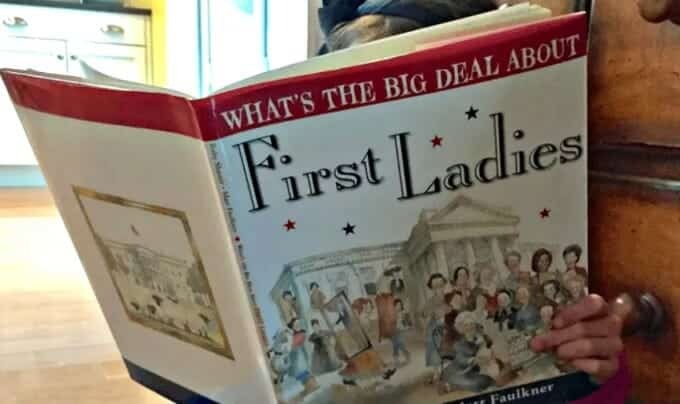 What’s the Big Deal About First Ladies is written by Ruby Shamir and illustrated by Matt Faulkner. This story is an engaging, entertaining, and fact-filled read that will delight U.S. history fans young and old. 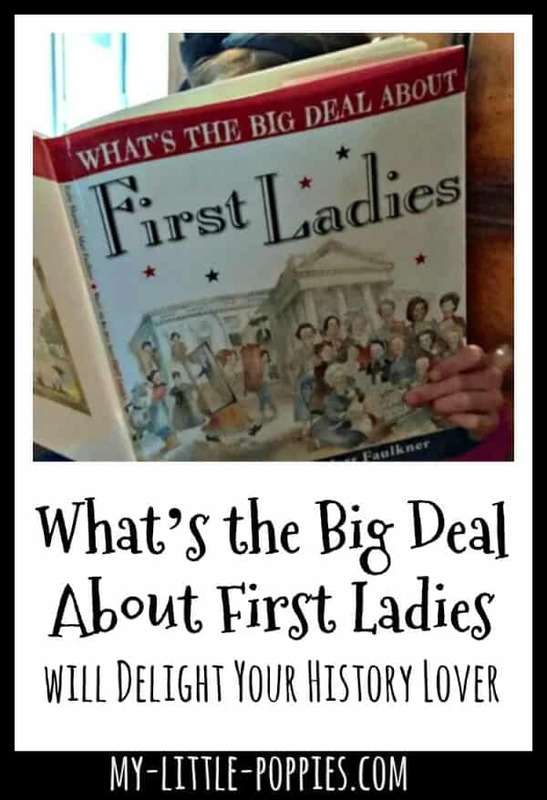 Your children will be enthralled by the trivia in What’s the Big Deal About First Ladies. With fantastic illustrations, your children will learn oodles of fun facts about the women who left their mark on the White House. Did you know that Mary Todd Lincoln loathed slavery and worked to abolish it in our country? 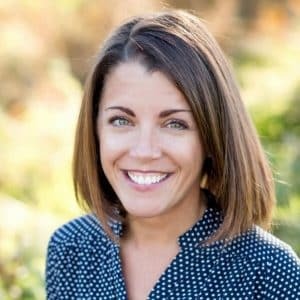 Or that Sarah Polk prohibited dancing in the White House? Did you know that Julia Grant was the first first lady to issue a press release? Or that Edith Wilson helped to break codes during WWI? What’s the Big Deal About First Ladies offers a glimpse into the lives of the women who helped shape our nation’s history. In this fun, kid-friendly book, your children will learn that first ladies are more than just the wives of U.S. presidents! 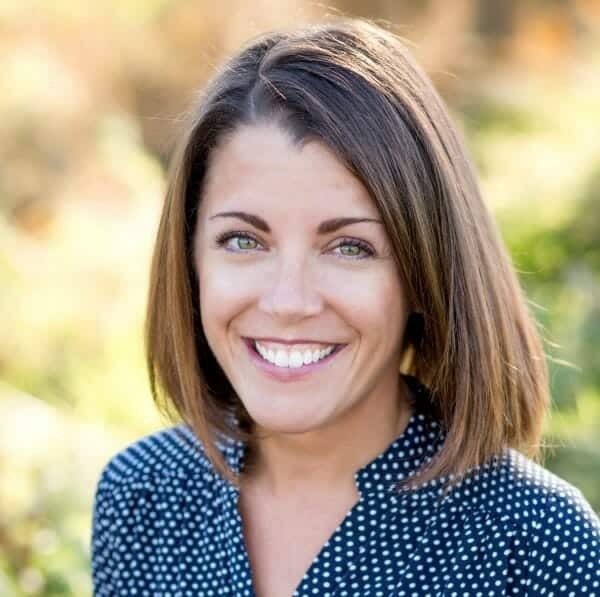 I am continually amazed by the growth I see in my children when I add high-quality picture books to our existing curriculum. Gameschooling history can be so much fun! Don’t forget about incredible documentaries! Over two years ago, I was introduced to a fantastic educational video streaming service called CuriosityStream. And it was love at first sight. Our family still uses CuriosityStream all the time- it is the best $2.99 I spend each month. But you don’t have to take my word for it. CuriosityStream offers a FREE 7-day trial. 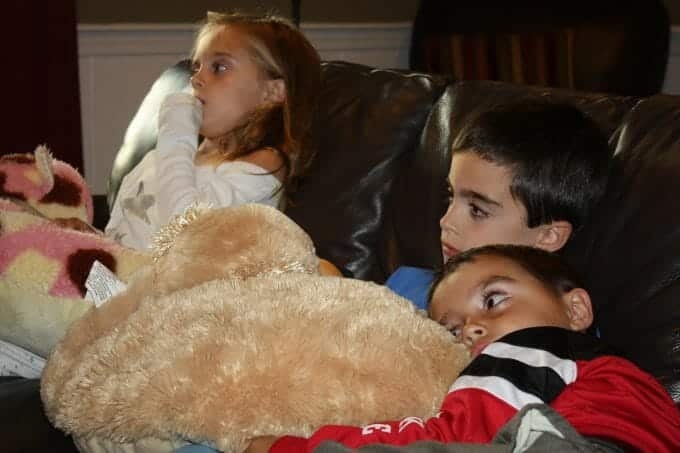 CuriosityStream calms my trio… and they are learning as they watch! Would you like to read more about our history curriculum choices? Now, it’s your turn. Tell me: Do you have a favorite history picture book right now? Share here!